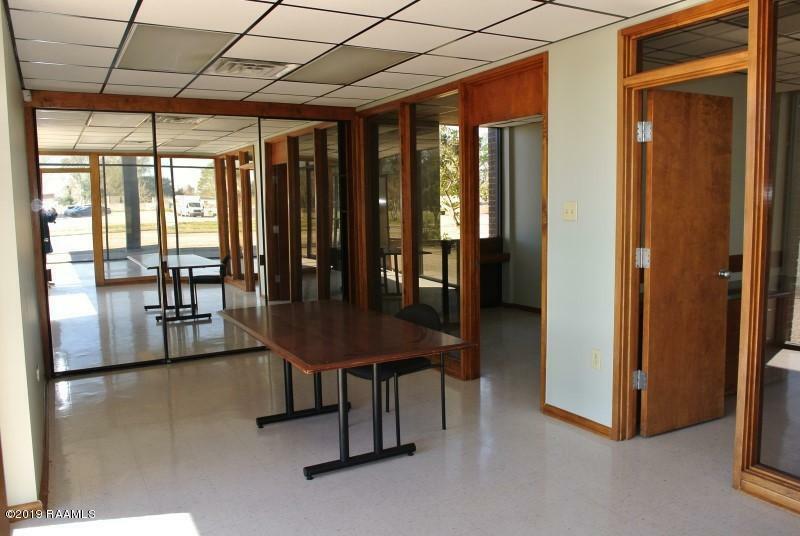 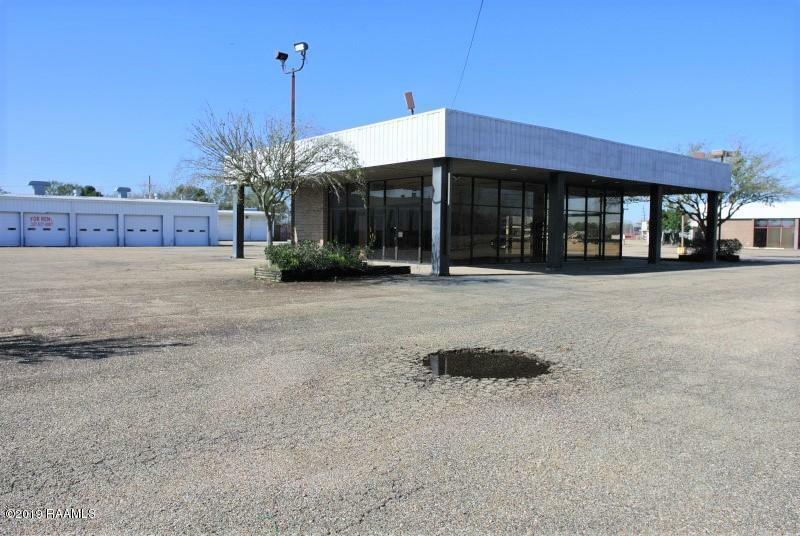 Newly remodeled building with large show room; Cat 6 wiring and new HVAC; 5 offices, conference room and 2 baths. 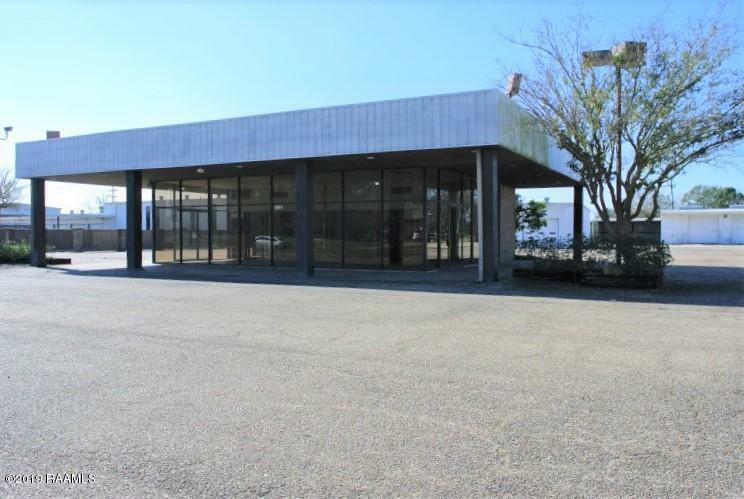 In the rear of building are 2 other metal buildings, one with 5- 1200 sf bays and 2- 900 sf bays with office area and the other with 2 metal stalls and open bay area. 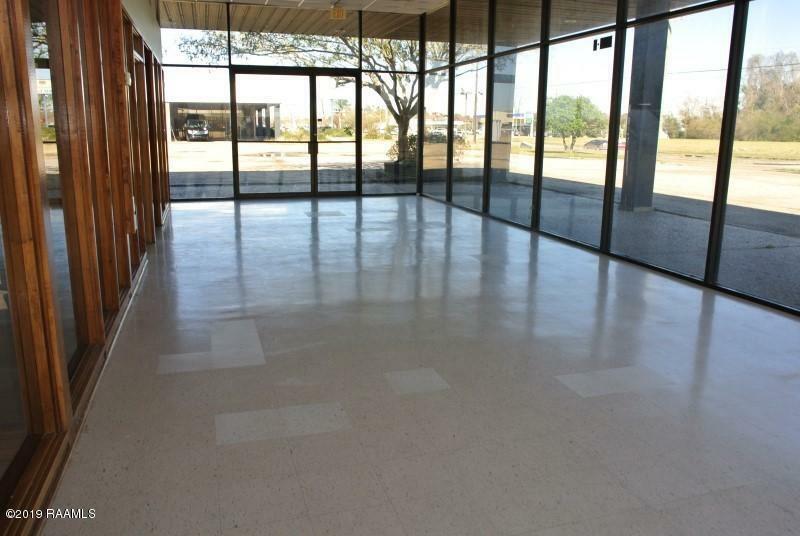 If you only need front 1705 s.f building, it can be leased separately.